This is a to be built listing by Sherco Construction. Build your custom home on this WO/LO lot that backs up to woods and a pond. There will be no neighbors behind you. The lot has a BOAT SLIP option. The trail to common access lot is close. The projected home cost on this lot is $500,000 TO $650,000. Lot has city sewer and a engineered shared well system. 4 car garages are Ok. Close to south metro. NP Schools. Must see! 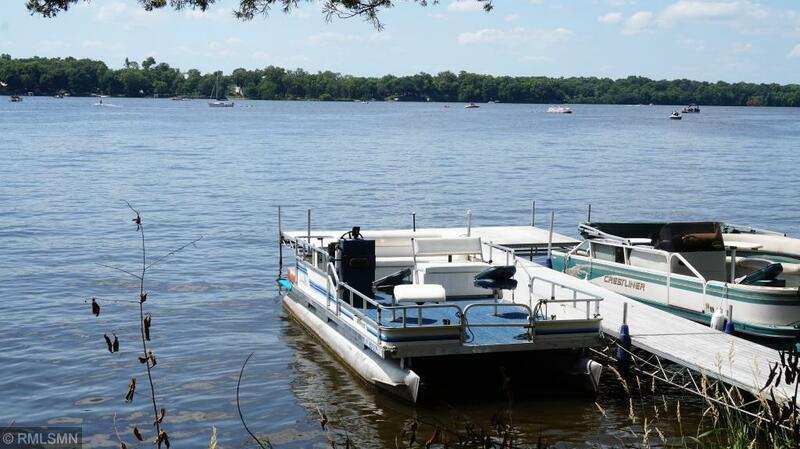 Fantastic value for lake life + space! Play virtual tour! Listing courtesy of True Life Real Estate Solution. Utilities Electric Natural Gas Shared Well City Sewer Storm Sewer Telephone Cable T.V. Utilities Description Electric Natural Gas Shared Well City Sewer Storm Sewer Telephone Cable T.V. Listing courtesy of True Life Real Estate Solution. This home sale information is not an appraisal, competitive or comparative market analysis, CMA or home valuation. Listing broker has attempted to offer accurate data, but buyers are advised to confirm all items.